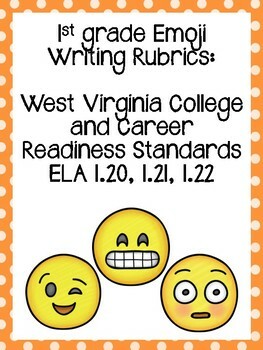 Three rubrics for West Virginia College and Career Readiness Standards 1.20, 1.21, and 1.22, each standard having a separate rubric. 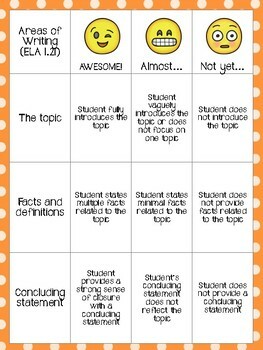 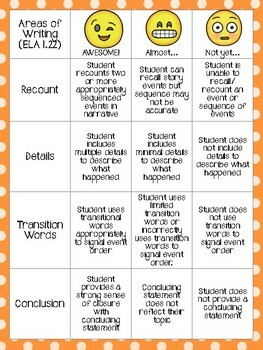 One additional rubric template with graphics available to print and create own rubrics for other standards/ activities. 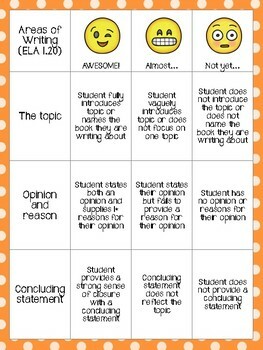 The blank template is not editable as is.